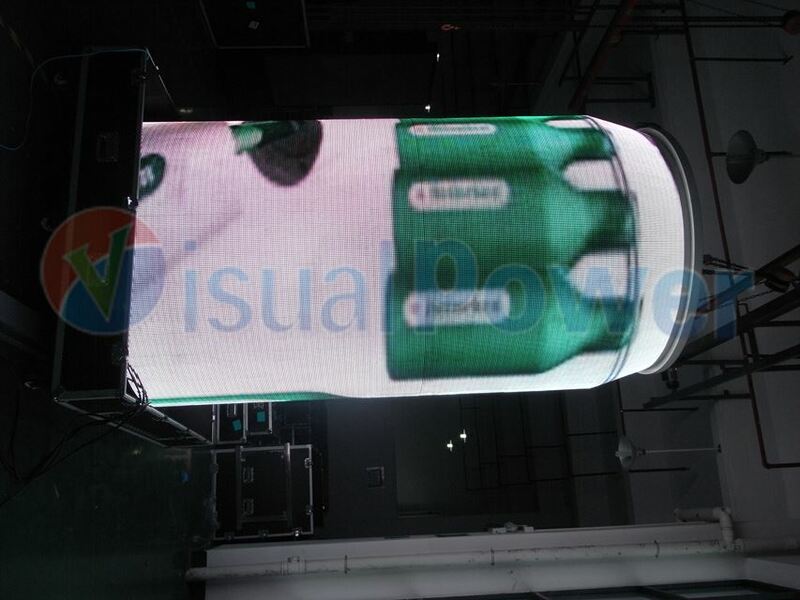 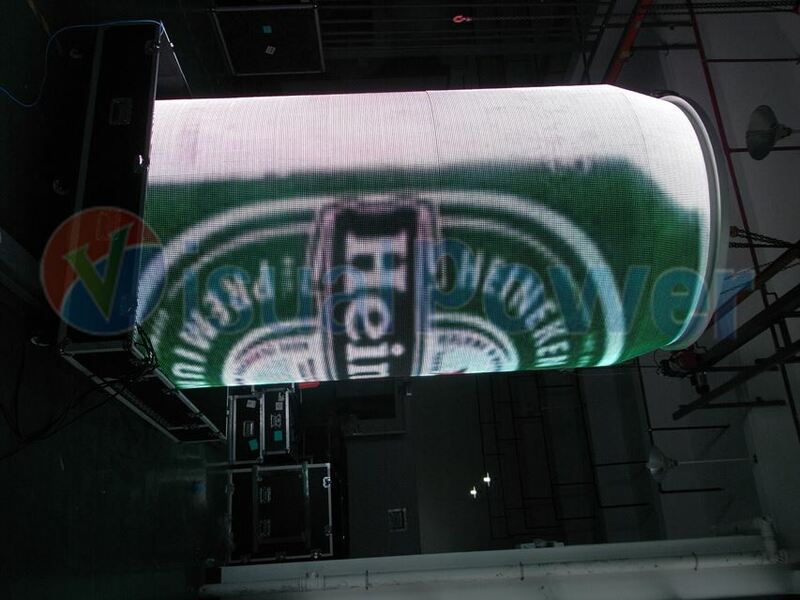 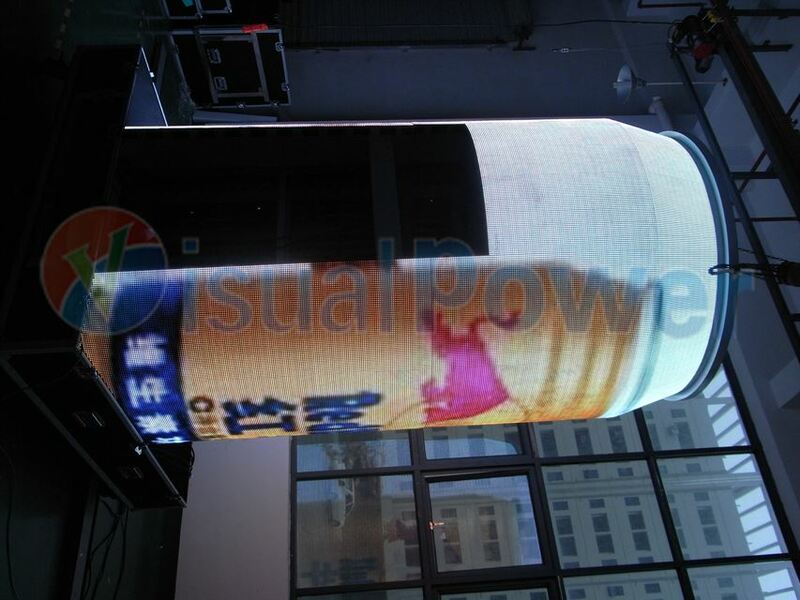 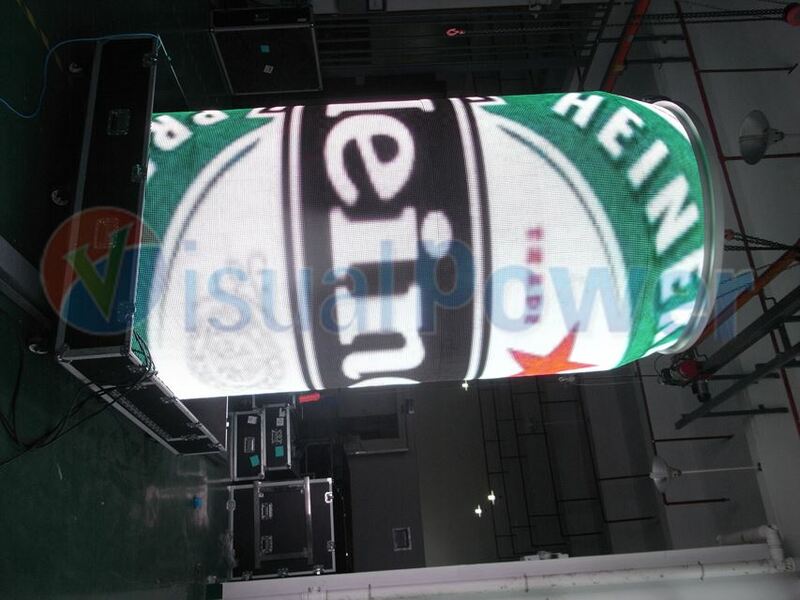 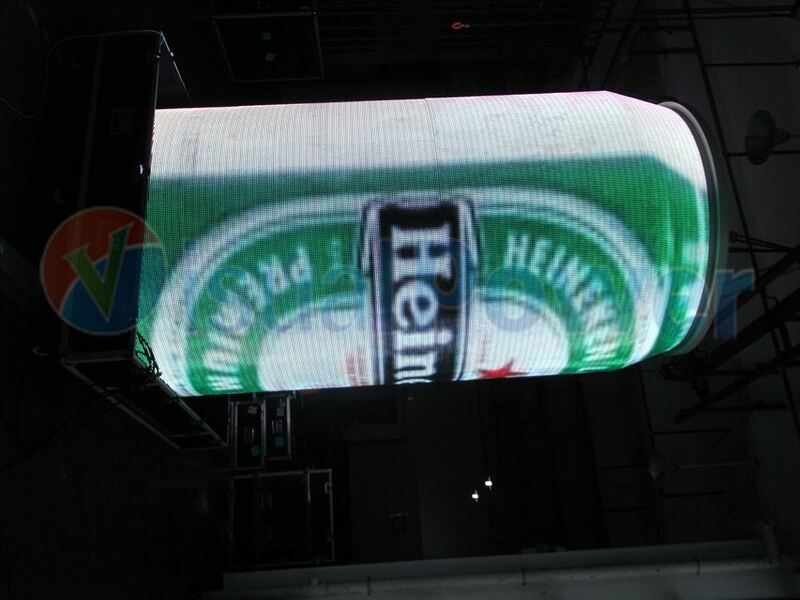 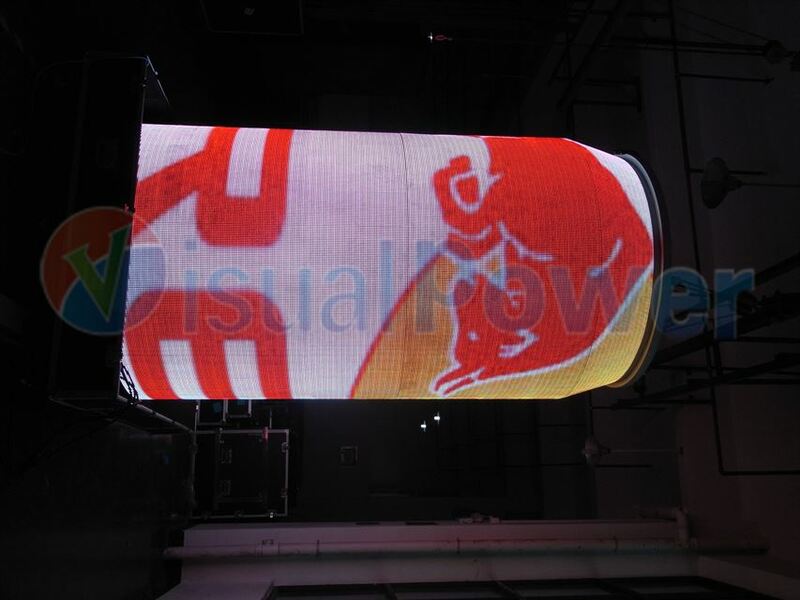 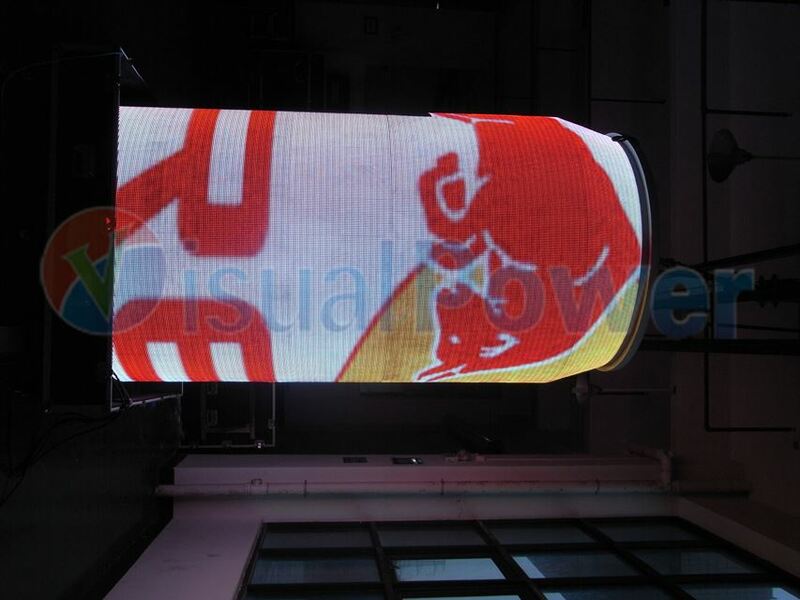 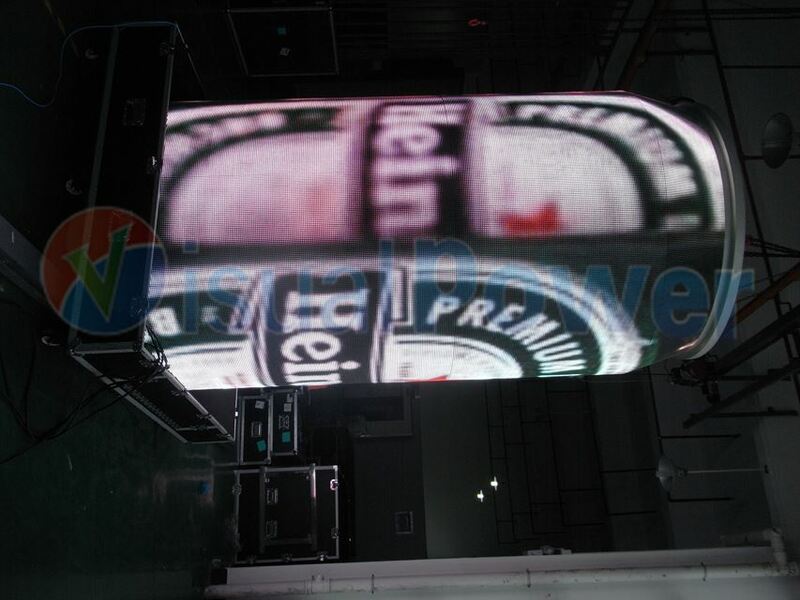 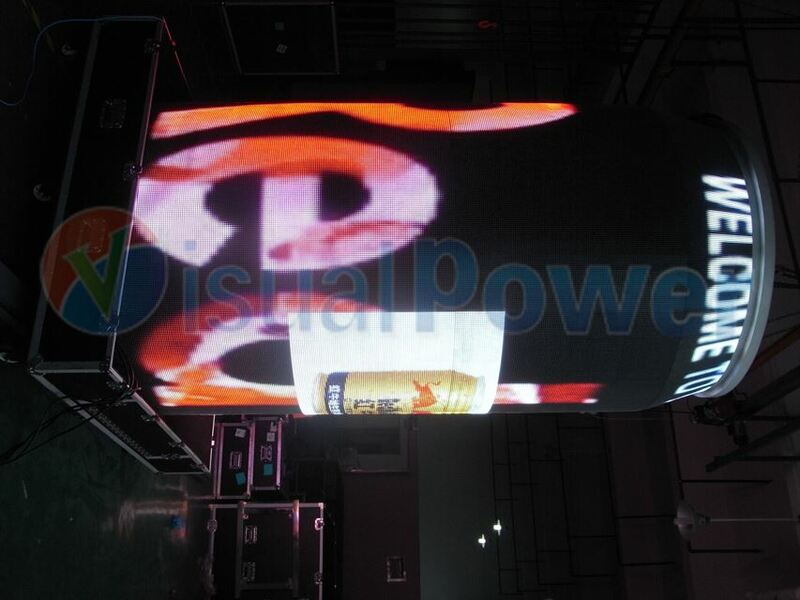 This is another creative led display designed by Visualpower, P8 indoor cola can shape led display, it simulates the shape of the cola or beer can, and can play any video on it, such as Heineken, coca cola, Red bull and so on. 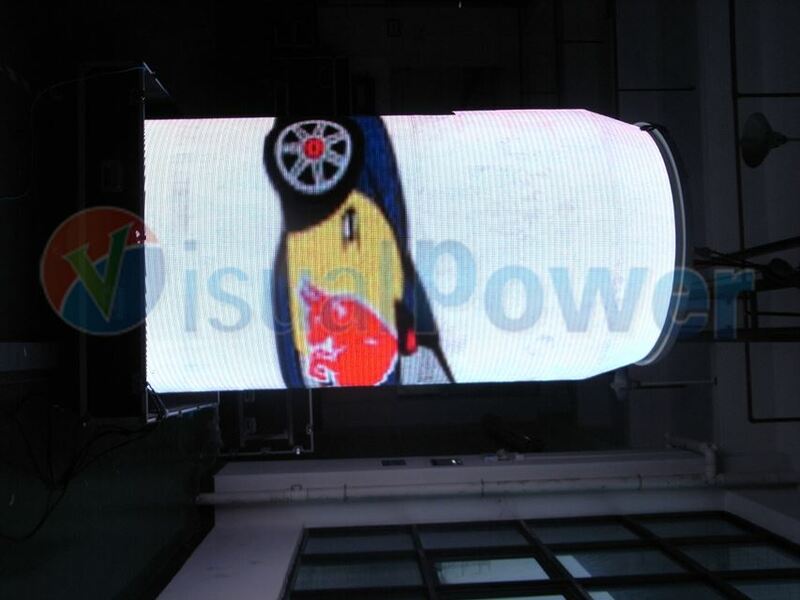 any famous drinks brand can use this design to play their own Ads and attract audience. 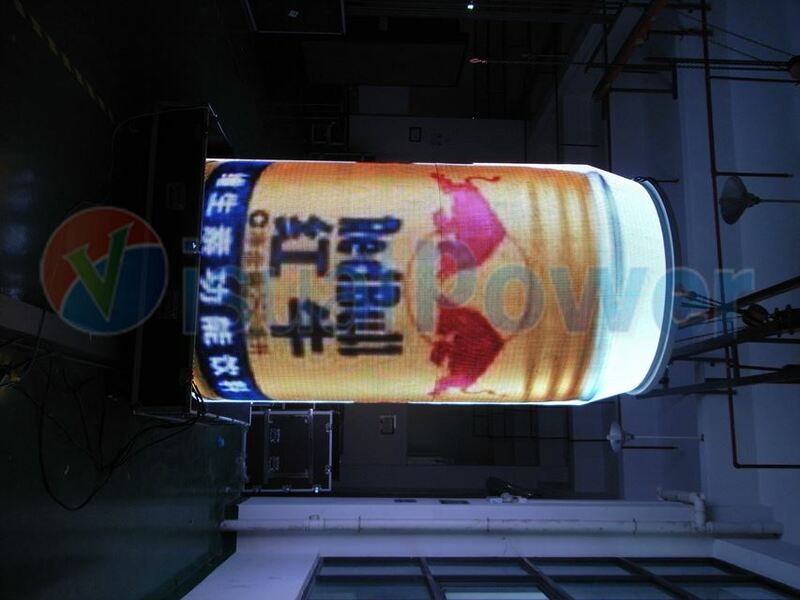 It is a creative way for advertising. 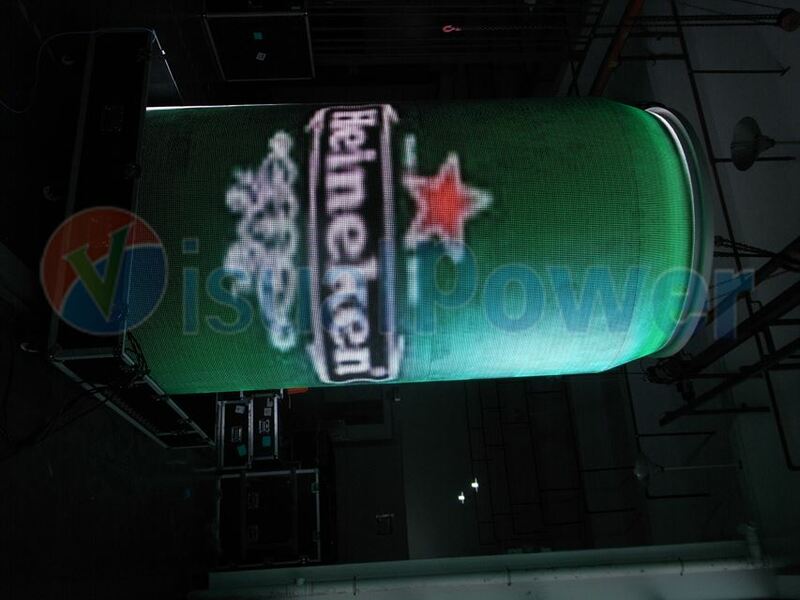 we can do any pixel pitch, indoor or outdoor ones for this design. 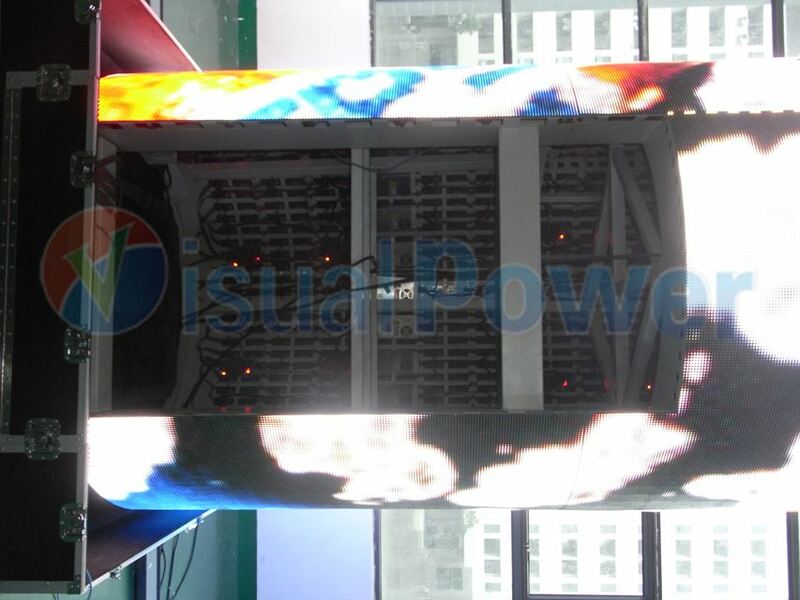 Computer and ancillary，PAL/NTSC/SECAM, S-Video；VGA；RGB；Composite Video；SDI etc..